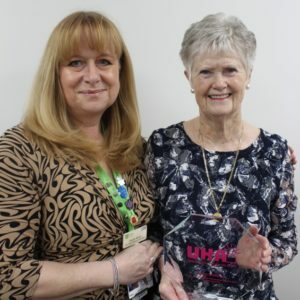 Luton and Dunstable University Hospital’s (L&D) most valued volunteers were honoured at the L&D Volunteer Long Service awards held on Wednesday 3rd January, seeing one dedicated member presented with the award for her outstanding 30-year commitment. 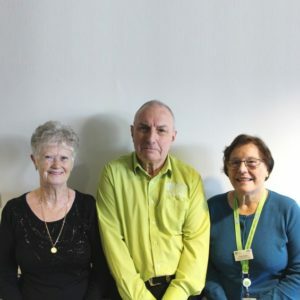 Volunteers are a valued part of the team at the L&D and contribute over 25,000 hours of their own time each year to give their support. This year the annual event saw a record turnout, with 21 awards being presented by the High Sheriff of Bedfordshire, Vinod Tailor and Simon Linnett, L&D Hospital Chairman. 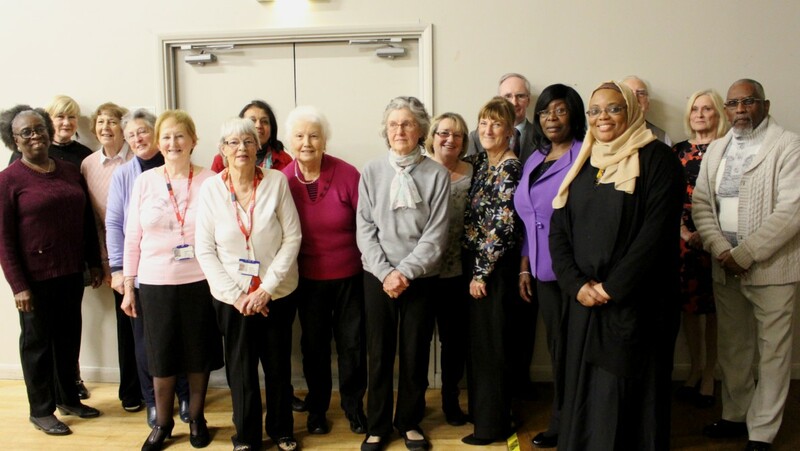 Attendees of the ceremony gathered to support volunteers who collected five, ten and 15 year service awards, as well as one impressive 30 year recognition award, picked up by Bernadette Lana – Roman Catholic visitor and Eucharistic Minister since the 1980s. 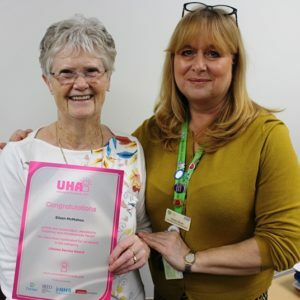 Karen Bush, L&D Voluntary Services Manager said: “I can’t thank each and every volunteer enough for their valued support and for the critical role they play in helping us improve patient experience. High Sheriff of Bedfordshire, Vinod Tailor DL said: “I was thrilled to see the vast number of volunteers. Their devotion of time and commitment to serve the community is truly remarkable”. If you would like to be part of the L&D’s volunteering programme please click here. Alternatively, please emailvoluntaryservices@ldh.nhs.uk or call 01582 497384.